Pig out on some tasty tacos. Photo: L.A. Taco Festival. Boyle Heights is a landmark for producing some of the best tacos Los Angeles has to offer and experience it all at the 2nd Annual L.A. Taco Festival. 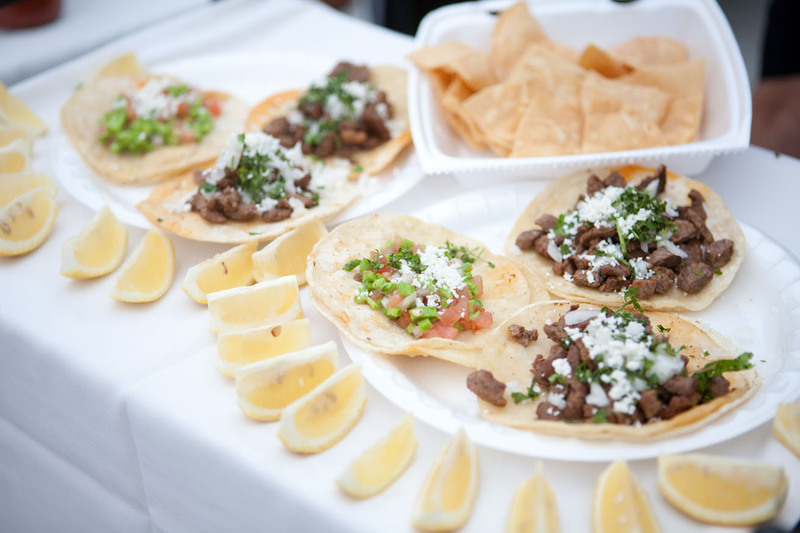 On Saturday, August 17 from 12 p.m. to 8 p.m., this free community event will offer every kind of taco your little heart desires, from birria to carne asada to shrimp, as well as live Mariachi music and arts and crafts. Taking place at Mariachi Plaza Station, the Metro Gold Line takes hungry passengers directly to the festival. Bring an appetite and a valid TAP card to the event and receive a free drink while supplies last. The exclusive offer is part of Metro’s Destination Discounts program. Go Metro to participating locations and events and you’ll save on admission, get discounts on meals, and receive free gifts. To plan the route that’s best for you, use the Trip Planner.